Flat Tummy Lollipops Kim Kardashian And All That! 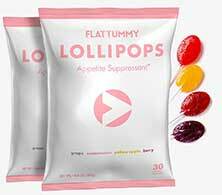 Flat Tummy Lollipops are appetite suppressing lollipops sold in bags of thirty. The product is aimed at women and each bag contains a mixture of flavours (grape, watermelon, yellow apple, and berry). Each lollipop provides 35 calories. That’s the same amount of calories you’d be likely to get from a normal lollipop of the same size and, call us old fashioned if you like, but we tend to prefer weight loss products that don’t provide calories. Nor do we like the idea of a product that could be so enticing to children. Children have an endless appetite for sweets and the consequences that could result from a child finding a product of this nature don’t bear thinking about. The maximum dose is two per day. In the hands of a child, the bag could be empty in a matter of hours. The only active ingredient is a proprietary blend of saffron and the quantity provided per lollipop is not disclosed. 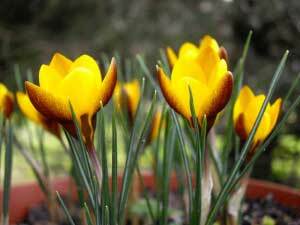 Saffron is a crocus flower extract that is used in Indian cuisine to make aromatic rice. The results of a randomized placebo-controlled study published in Nutrition Research in May 2010, suggest supplementation with Satiereal crocus extract helped the mildly overweight female study participants to experience increased satiety and avoid snacking. The women also lost more weight than the placebo group, but they consumed 176.5mg of Satiereal per day. There is no way to be sure these appetite suppressing lollipops contain enough of the ingredient to get the job done. It’s also important to remember this is only a single study. No further research has been conducted. A maximum of two lollipops are permitted per day and should be used when between meal hunger cravings are at their worst. The suggested times are mid-morning and late afternoon. 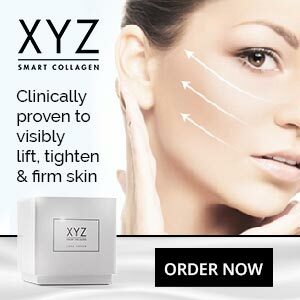 When the product was launched in May 2018, the manufacturer paid Kim Kardashian to promote it via her Instagram page. The best reviews are the ones that are published at unbiased sources. In this case the only testimonials we could find were the ones published on the manufacturer’s website and, at the time of this review, only 13 were available. However, although the product was showing a five-star rating none of the customers rating the product reported losing any weight at all. We suggest all potential users seek medical advice before using this product. Although saffron is normally well tolerated, unusually high doses can make people feel ill. This is of particular concern here because Flat Tummy Co fail to state how much saffron their appetite suppressing lollipops provide. The pops can also be purchased with other products as part of a “Flat Tummy Bundle”, but this will be a particularly expensive way to go. Flat Tummy Lollipops do not have a money back guarantee. Although the active ingredient used in Flat Tummy Lollipops is not without promise, there is a lack of evidence to support it’s appetite suppressing capabilities. 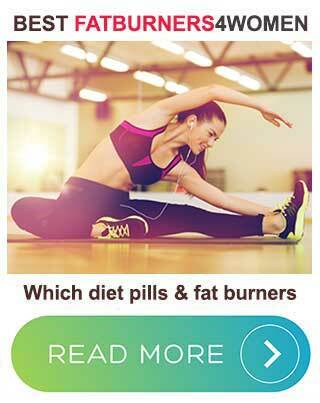 The problem is further compounded here by the fact that Flat Tummy Co does not provide the inclusion rate. If the amount included is too little, the chances of good results are likely to be slim to non-existent. If it’s too much, side effects cannot be ruled out. Customer reviews are limited to the official website and fail to suggest a particularly potent product. Then there is the lack of a guarantee. The idea of an appetite suppressing lollipop does have a certain charm but, in reality, how many full grown women do you normally see sucking lollipops? 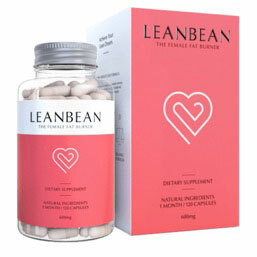 Diet pills are quicker and easier to use and the best ones have far more to offer than Flat Tummy Lollipops do. Lollipops are kid’s stuff and any parent who decides to go this route, will need to give serious consideration to finding a suitable lollipop hiding place, far away from prying eyes, hopefully out of reach, and preferably under lock and key.